Tired of paying rent? or living in an apartment or your mother's basement? do you want a home of your own? If you answered yes to any of these questions, we have the perfect house for you! Yes, it may be small, but so is the price. That's what makes it so affordable. 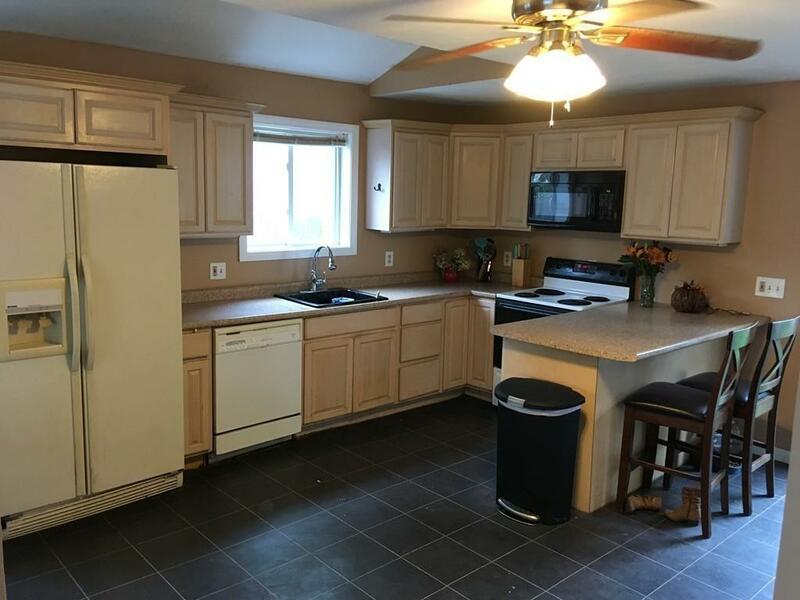 This is a single family 2 bedroom house in the sought-after Bradford section of Haverhill, This house is affordable, easy to maintain and in move in condition. 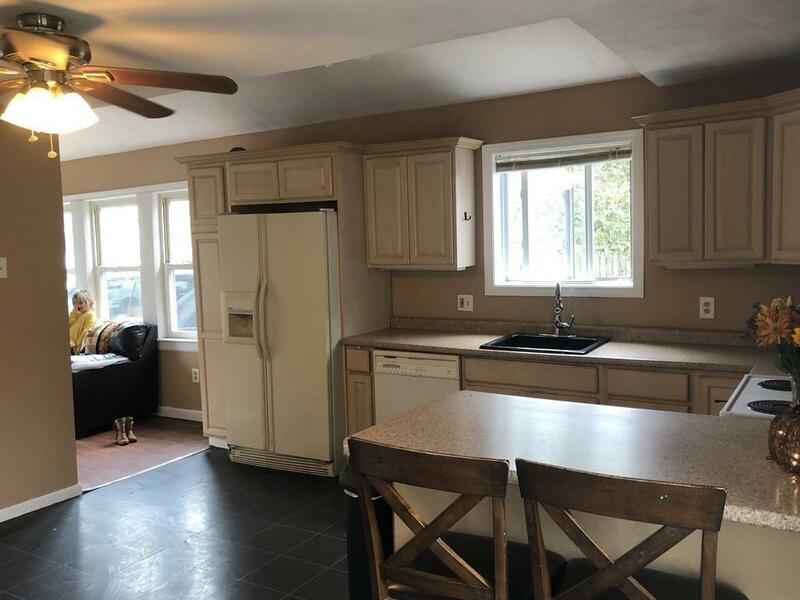 Open concept first floor features sunny living room, spacious kitchen, breakfast nook, laundry room, full bath with two sinks and slider to a fenced in backyard. Two bedrooms on the second floor. Quiet neighborhood yet close to shopping, restaurants, fitness center, pharmacy and Dunks. Outdoor enthusiasts will find a playground and public boat ramp on Merrimack River nearby where you can launch a speedboat or kayak. Bradford ski area is only 2 miles away. Schedule your showing now, before its too late. 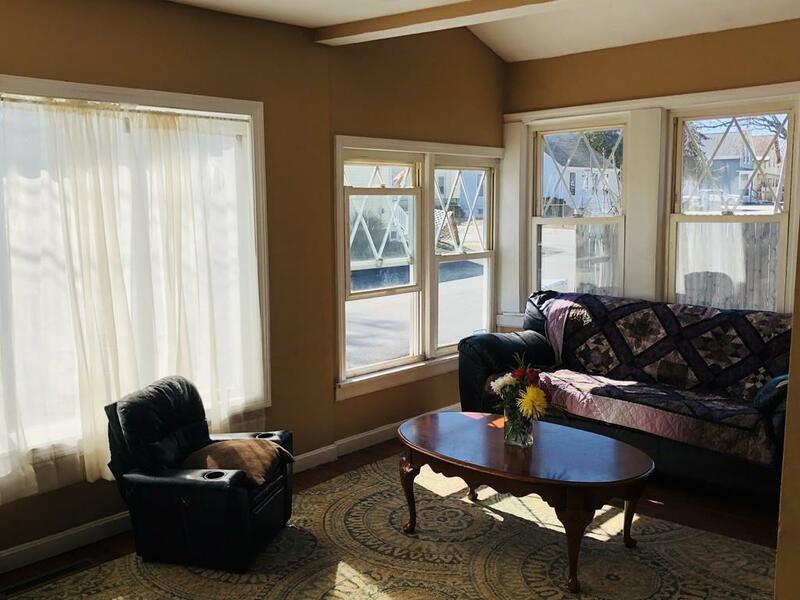 Listing courtesy of Joan Tellier of Homefitter Realty, Llc. Disclosures Seller is Related To Listing Agent. Year Built Source is Previous Owner. See Seller Disclosure For More Details. 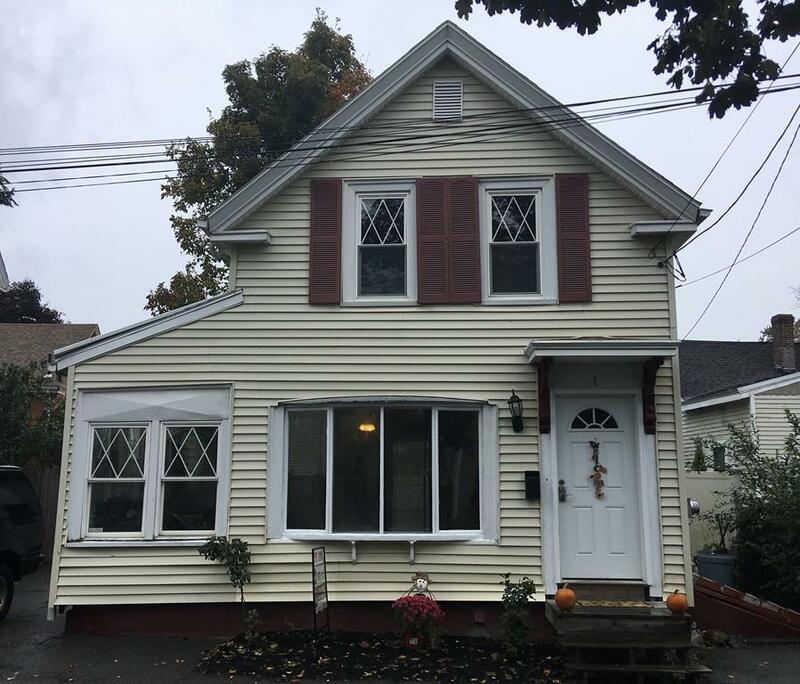 Listing provided courtesy of Joan Tellier of Homefitter Realty, Llc.